Whether it’s the monarchy, parliament, or a giddy mix of both, our capital has always been the focal point of power. Additionally, it’s also been host to a millennium of protest. Today’s protest against higher tuition fees and the privatisation of university education is the latest in a long line of London disturbances. Recent unrest has been marred by minority violence and riddled with the controversy of heavy-handed police response but this is clearly a dramatic improvement on disturbances of the past which have seen some of the darkest and bizarre moments in London’s tumultuous history. A rather grim start to the reign of (now national hero) Richard the Lionheart. 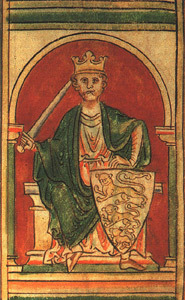 Richard I issued an edict banning the appearance of ‘Jewish infidels’ at his coronation. Some Jews, having bought large gifts to congratulate him on his accession, nonetheless approached his dining hall but were turfed out to face the crowds. In a fairly severe misunderstanding, a rumour spread through London that Richard I had in fact issued an order to murder all Jews. Unfortunately, Londoners executed this Chinese whisper rather willingly. Even those Jews who had remained at home were attacked and their houses burned. The guilt for these crimes could not be pinned on one single entity so almost all prosecution was dropped and few suffered any punishment whatsoever. May Days have always led to controversy. The riots of 1517, however, go far beyond the scandal of a defaced statue. A xenophobic speech made on Easter Tuesday led to the attack of many foreigners. The city was alive with rumours that “on May Day next the city will rebel and slay all aliens”. The mayor of London tried to implement a 9pm curfew to avoid violence but to no avail. At least one thousand watermen, journeymen and apprentices formed a mob in Cheapside and, led by disgruntled broker John Lincoln, rampaged through the city. They destroyed property and assaulted anyone in their path. The riot was almost halted by the under-sheriff of London, Sir Thomas More, but a volley of sticks, stones and bricks thrown at the crowd by the residents rekindled the violence. Few houses in the parish were left untouched. Justice was brutal: Lincoln and his fellow leaders were hung, drawn and quartered and their remains gibbeted as a reminder to others. On Shrove Tuesday many of us indulge in a stack of pancakes. In the 17th century it was customary for apprentices to indulge in a slightly different ritual: attacking brothels. Between 1606 and 1641 twenty-four such Shrove Tuesday riots are known to have occurred. The riots of 1668, one year before Pepys concluded his diary, were different in both size and duration, involving thousands of people and lasting for several days. Riots spread with a 500-strong crowd pulling down brothels all across London including St Andrew’s and Holborn, the bawdy-house hot bed. The riots culminated in a major assault across several London boroughs with an alleged 40,000 protesters involved. During the early 1700s the price of food was falling and pay was increasing. Londoners were presented with the novel phenomenon of disposable income. What to do with it? Gin. Lots of gin. The following years have been described as ‘the Gin Craze’ and with good cause. 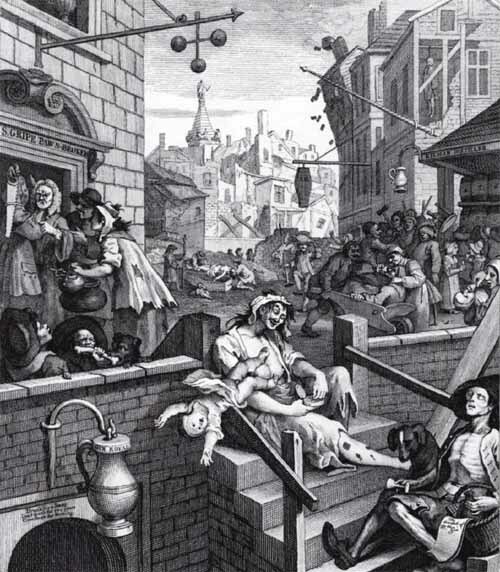 The gin cellar Gin Royal in Hogarth’s infamous depiction boasts: “Drunk for a penny. Dead drunk for two pence. Clean straw for nothing”. Magistrates decried gin as “the principal cause of all the vice & debauchery committed among the inferior sort of people”. Something had to be done and, following the failures of the 1729 act, a second Gin Act was passed in 1736 which bumped up prices by 20 shillings a gallon. This went down fairly badly, leading to a dearth of illegally distilled gin and culminating in the Gin Riot of 1743. London was hit by mass-violence, particularly towards informers who revealed the whereabouts of illegal gin shops for a £5 reward. A new, more lenient act was passed and annual gin consumption rose to 10 litres per head. Lads. The Teddy Boys were the force behind the return to fashion of Edwardian dandy style, including some fairly natty footwear. They were also the force behind extreme violence towards London’s Caribbean population, which had swollen since the end of the Second World War. Aggression towards black people had been rising throughout the summer, culminating on 30th August in a 300 to 400-strong mob attacking the houses of West Indian residents on Bramley Road. The riots continued the following nights, finally petering out on 5th September. 108 people were charged as a result of the violence; 72 were white and 36 were black. The Notting Hill Carnival was started the following year in an effort to ease racial tensions in the community. This was the big one, the largest political demonstration in London’s history. Police put the number in excess of 750,000 people; the BBC put it nearer one million. Led by Stop the War Coalition and armed with Banksy placards, the disillusioned, the disenfranchised and the just-plain-angry swarmed London. 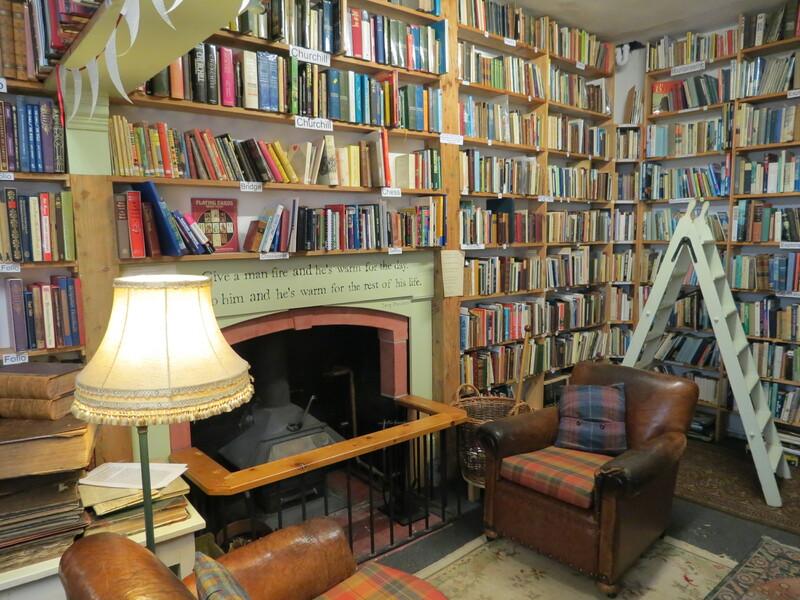 Those who attended were treated to various speakers including Tony Benn, George Galloway and Charles Kennedy, then leader of the Liberal Democrats. There was only one opposition protester recorded. Jacques More, a writer from Croydon, spent the day outside the Iraqi section of the Jordanian Embassy on the grounds that, while it should be a last resort, war was necessary “when evil dictators rule and murder their own people”.